This historical World War II novel by Australian author Markus Zusak has compelling characters, an engaging plot, and wonderful writing. But it’s biggest strength is the narrator: the personification of Death. In this episode, I use The Book Thief to break down the key qualities of a compelling narrator. Want awesome short stories, bite-sized writing advice, and lists of the best books to improve your craft? Join my VIP email list! What is this podcast you speak of? Glad you asked! 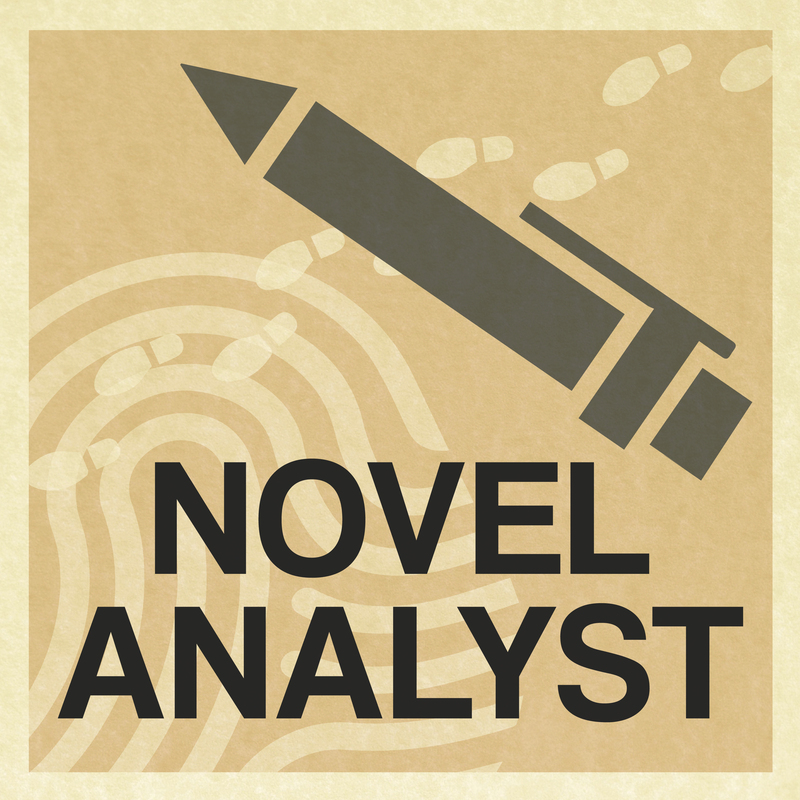 I’m Jed Herne and each episode I analyse a story to help you become a better writer. My own stories have been published or are forthcoming in The Arcanist, The Scarlet Leaf Review, Down in the Dirt, and more. Read my full bio here. … And I’ll send you awesome short stories, bite-sized writing advice, meal-sized essays on writing, lists of the best books to improve your craft, and tons more exclusive content! This site contains awesome affiliate links! When you use these, I’ll get a tiny bit of money, at no extra cost to you! So if you want to support my writing and podcasting, use my links, not Google’s :). I only recommend things that I personally use and love: I always have your best interests at heart. Happy clicking!